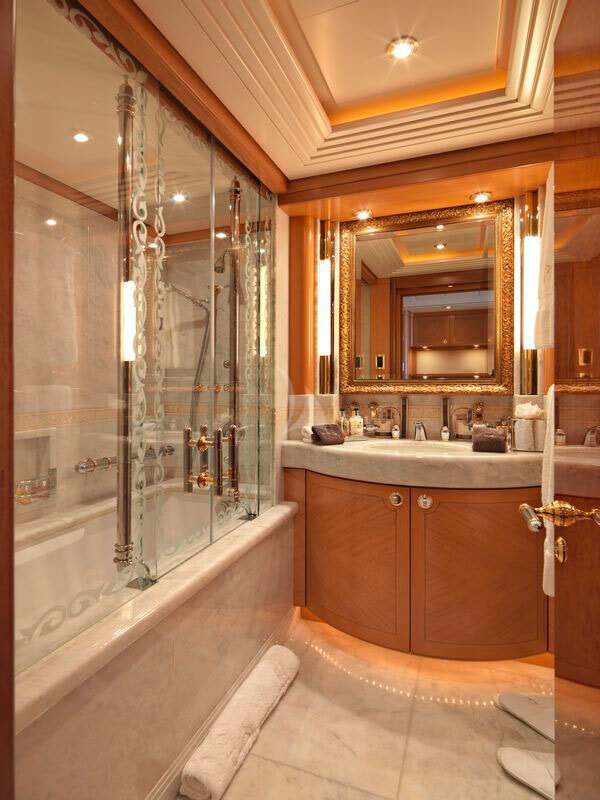 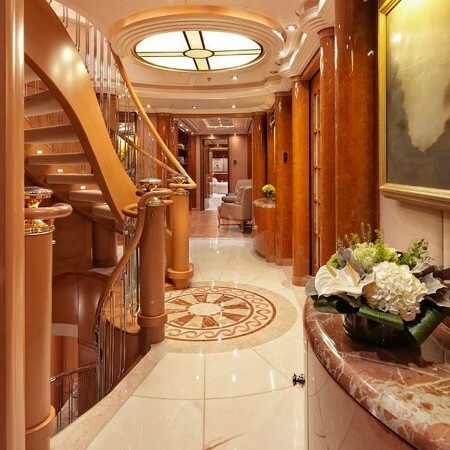 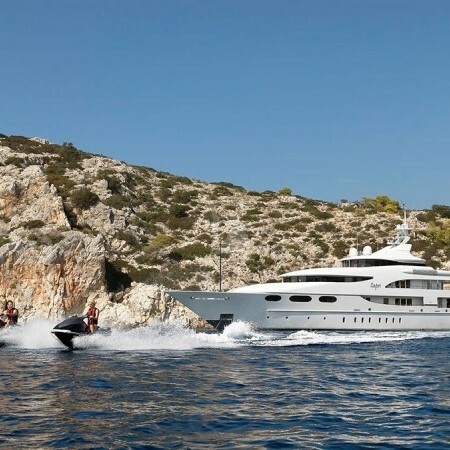 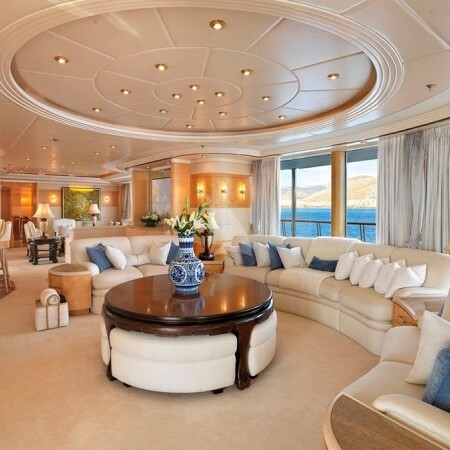 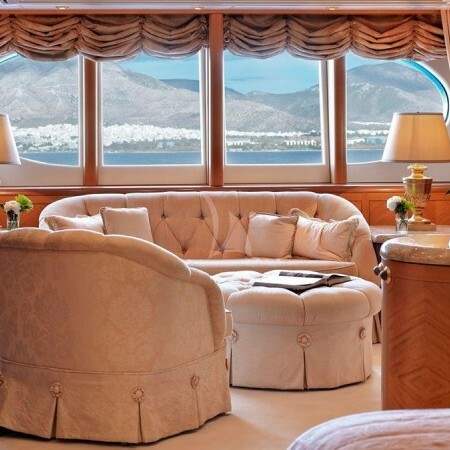 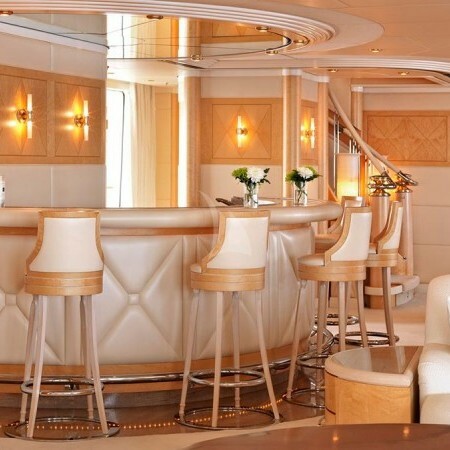 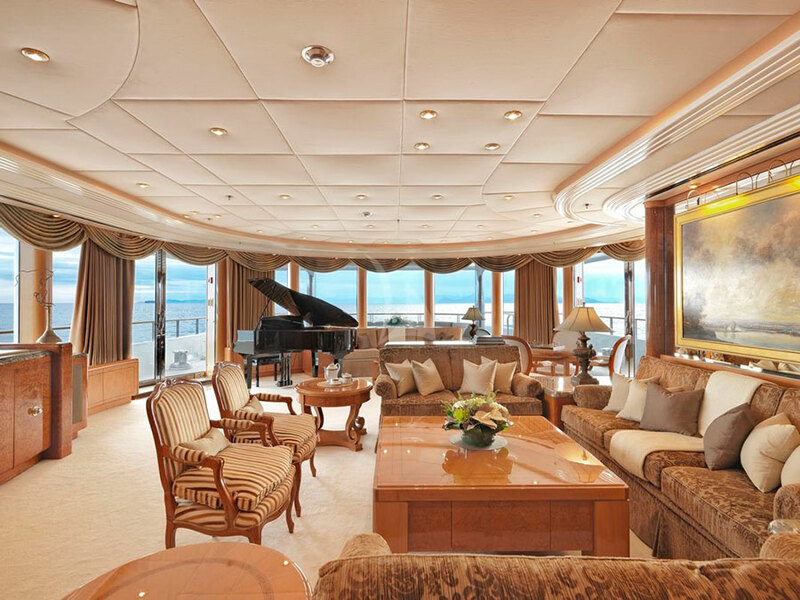 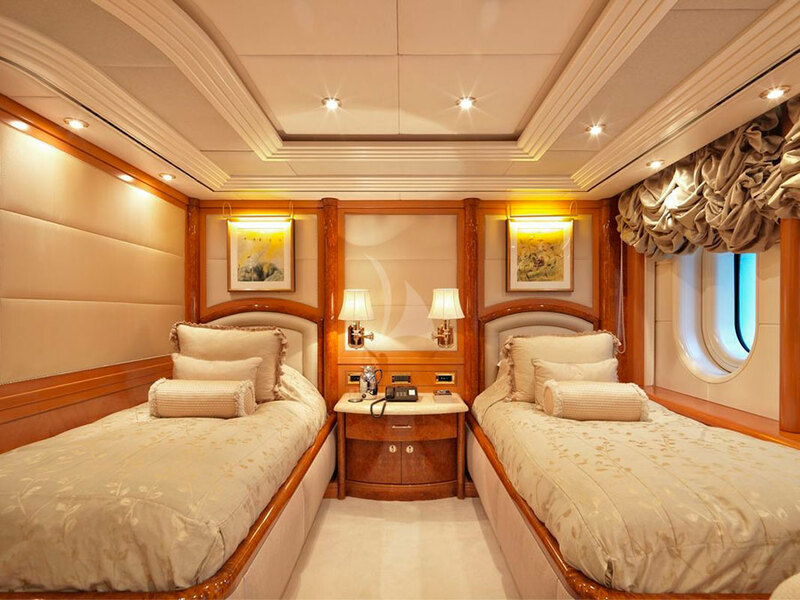 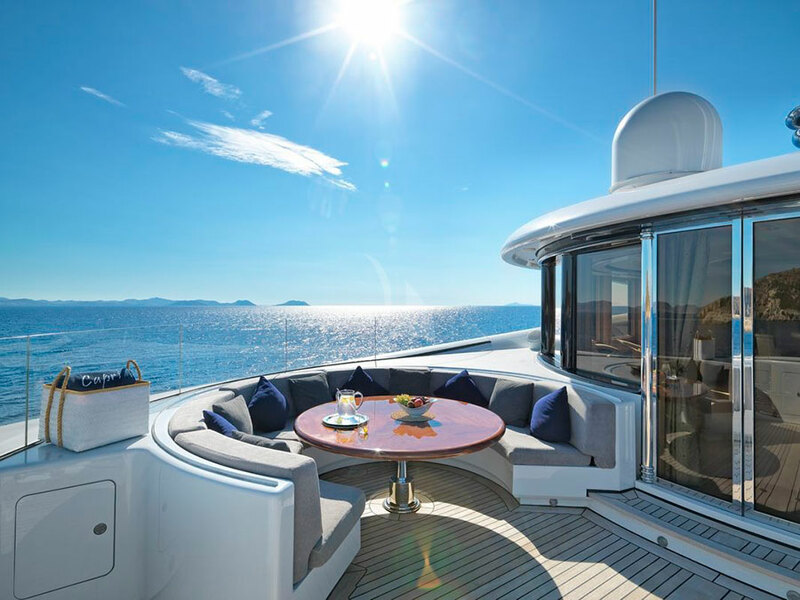 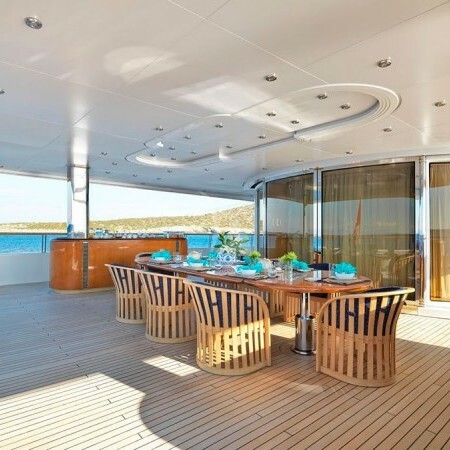 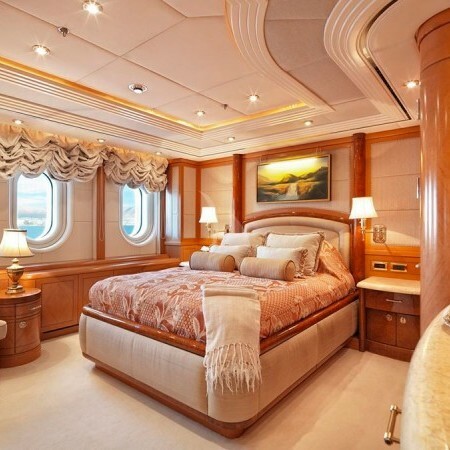 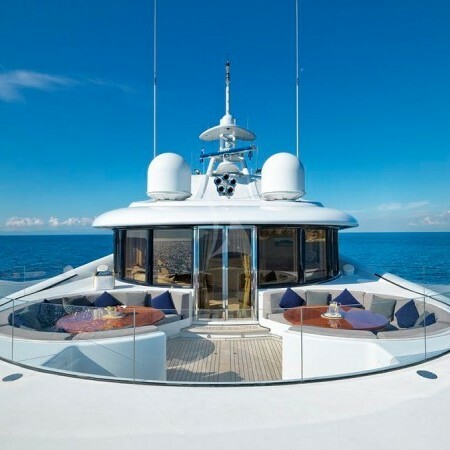 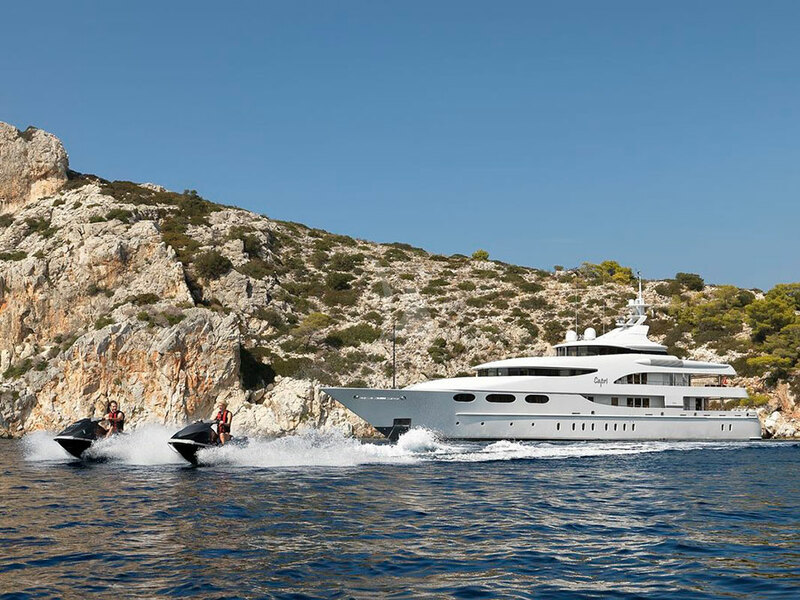 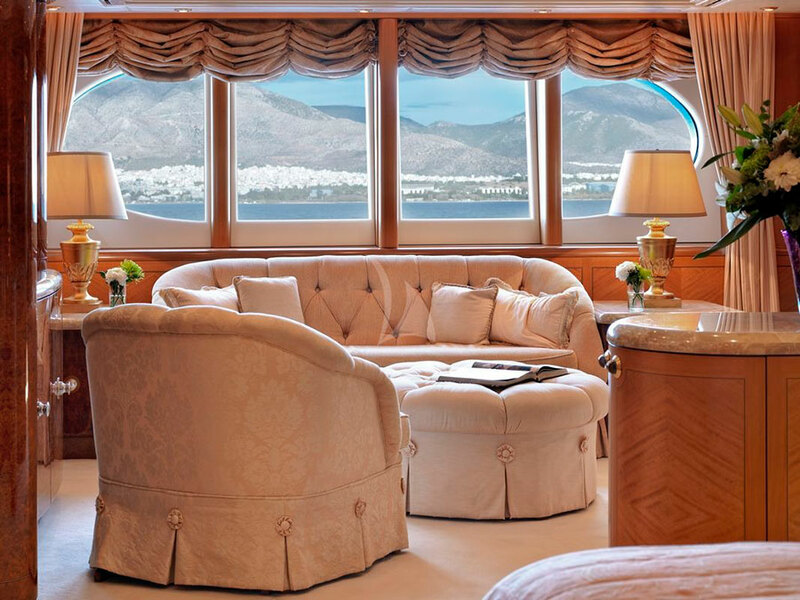 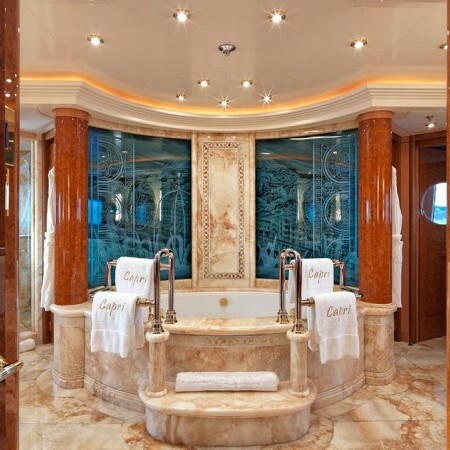 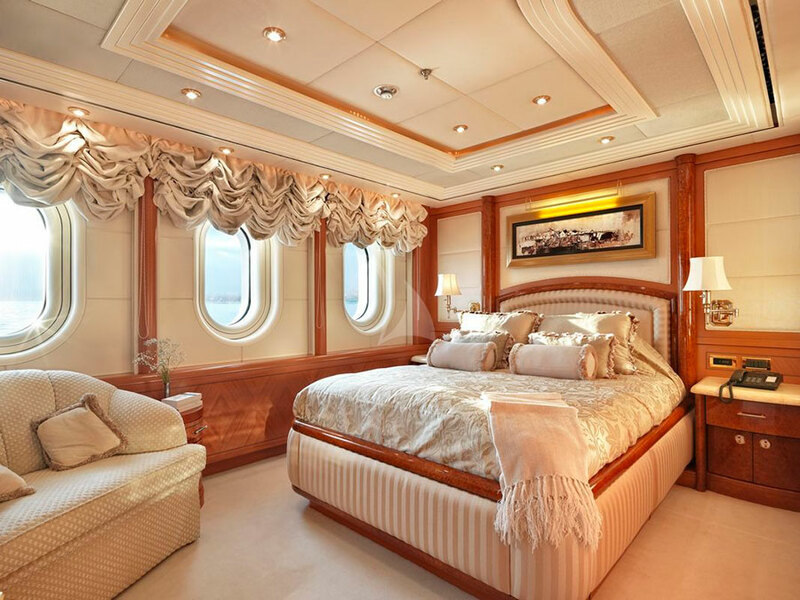 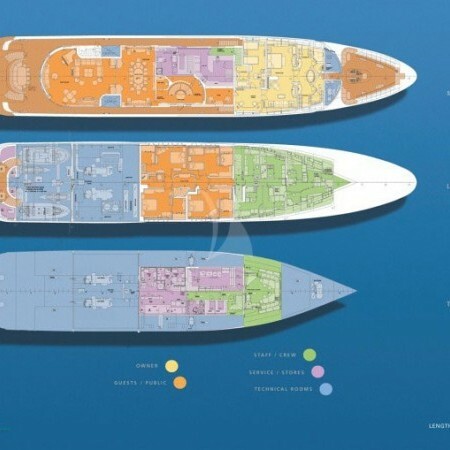 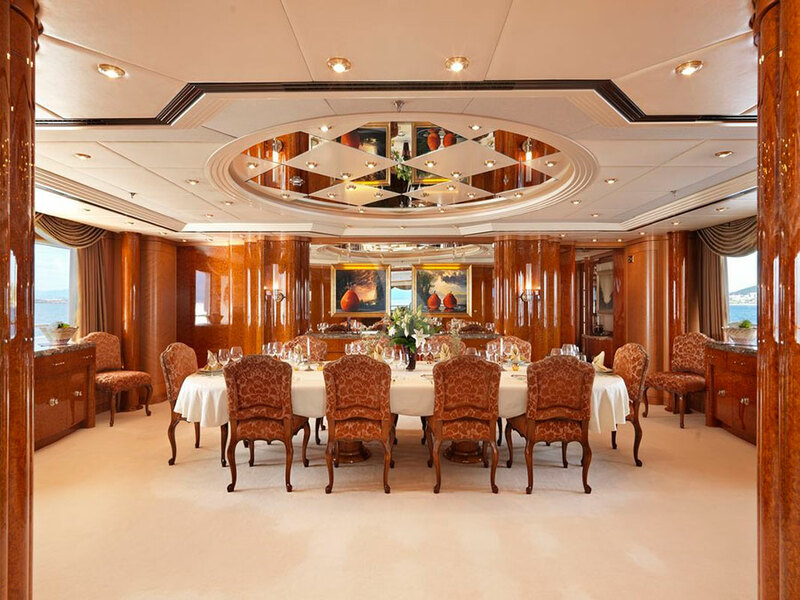 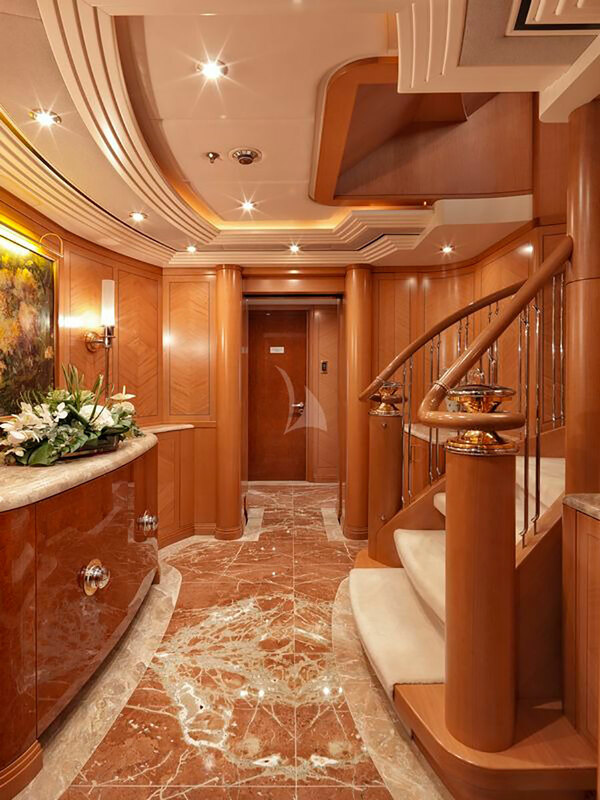 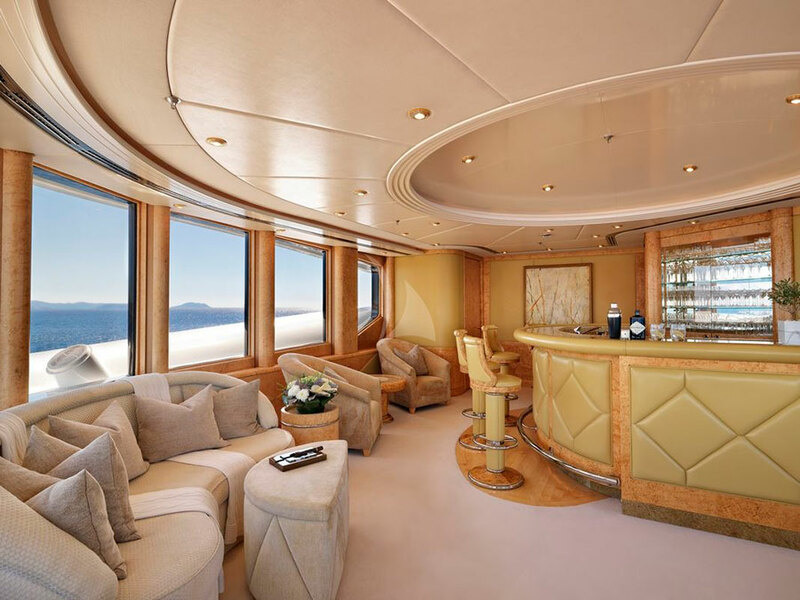 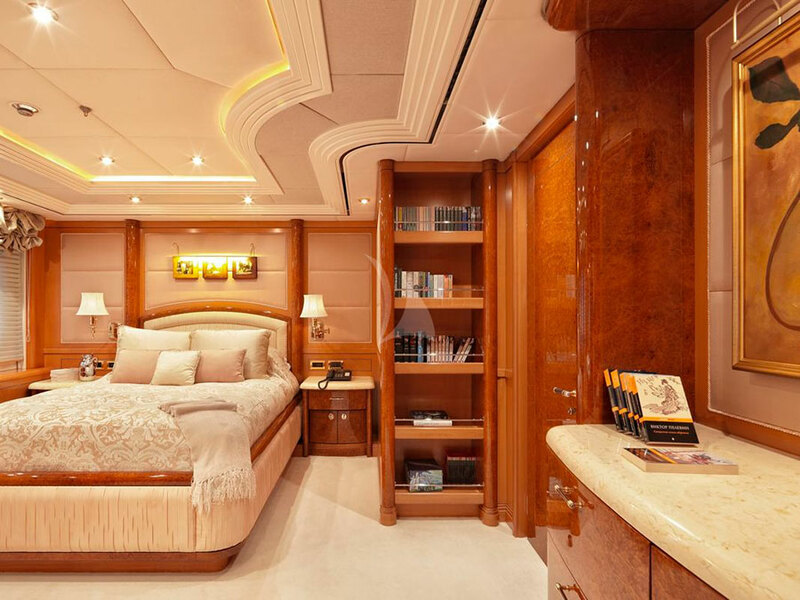 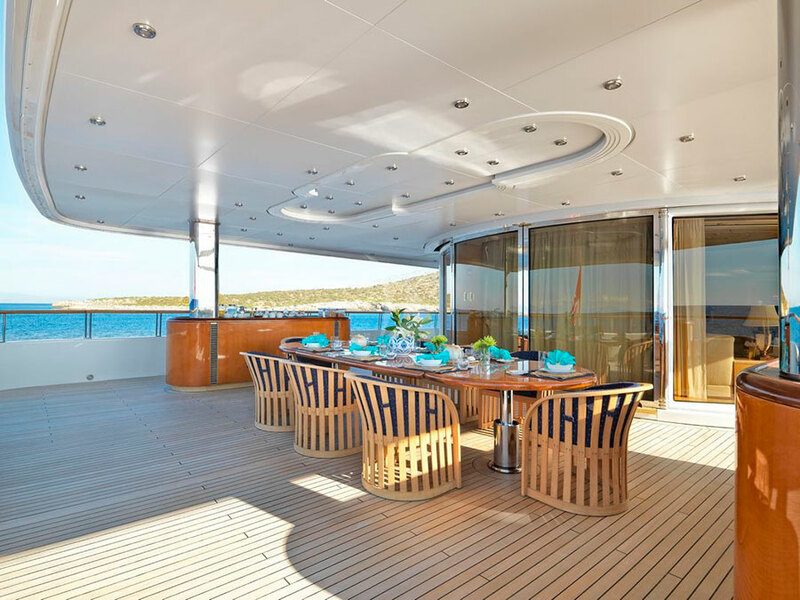 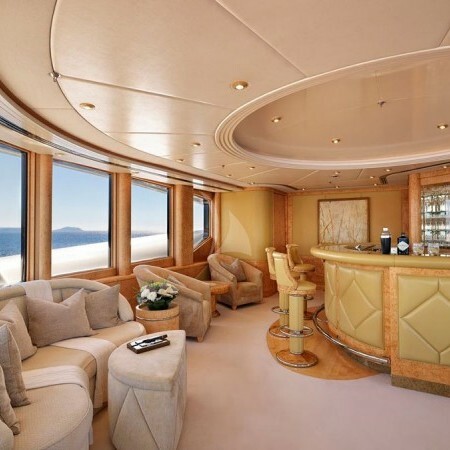 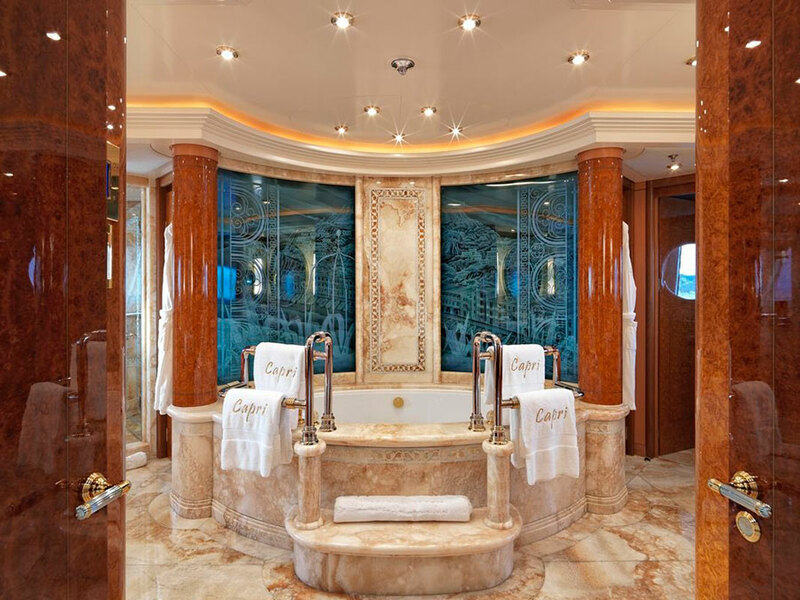 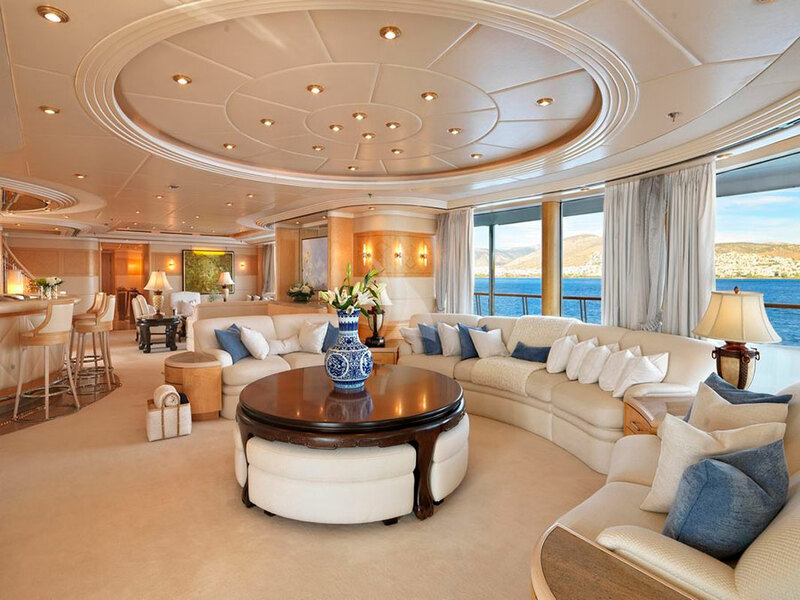 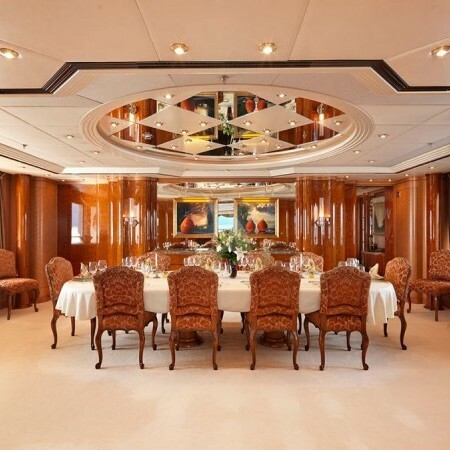 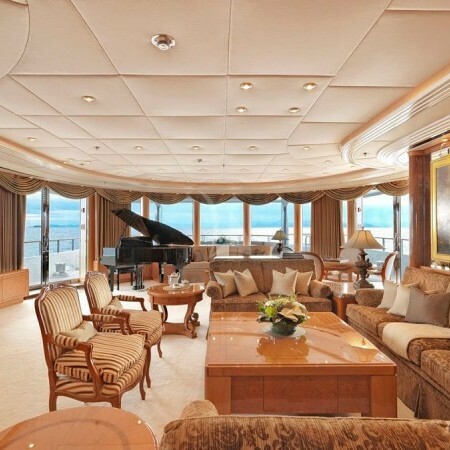 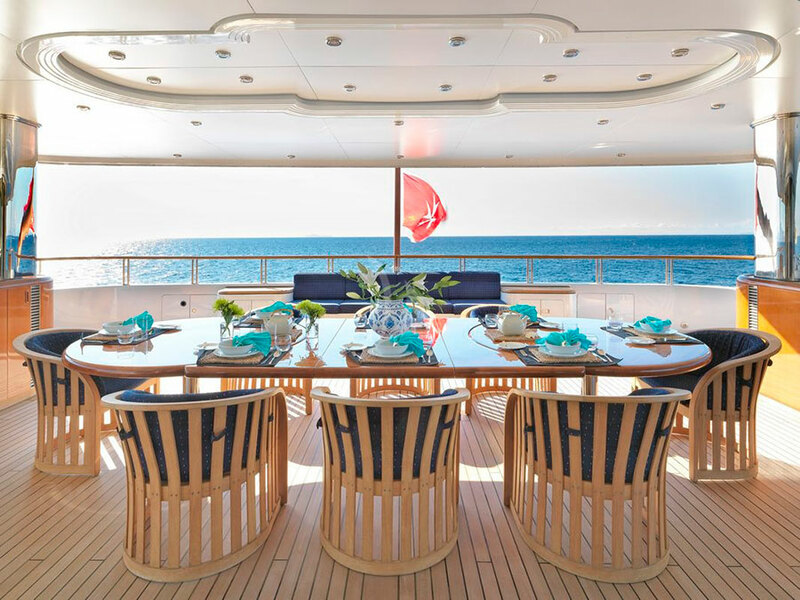 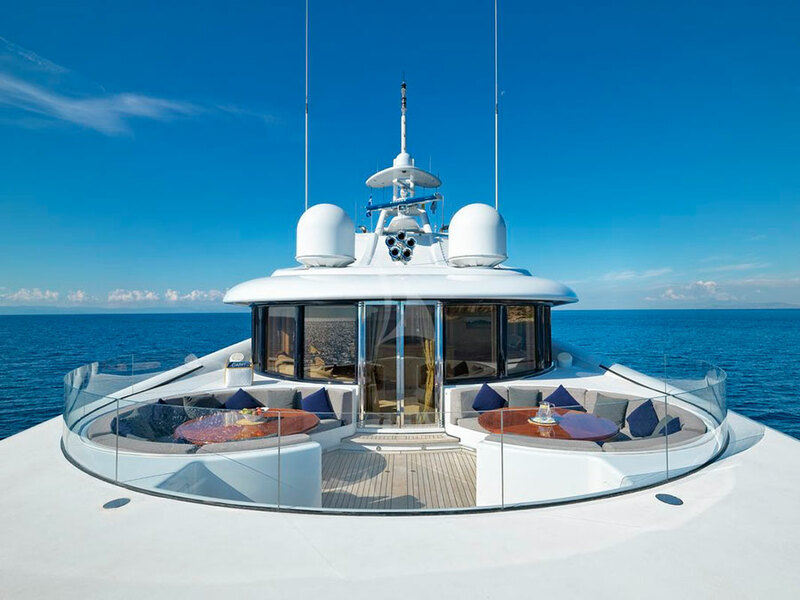 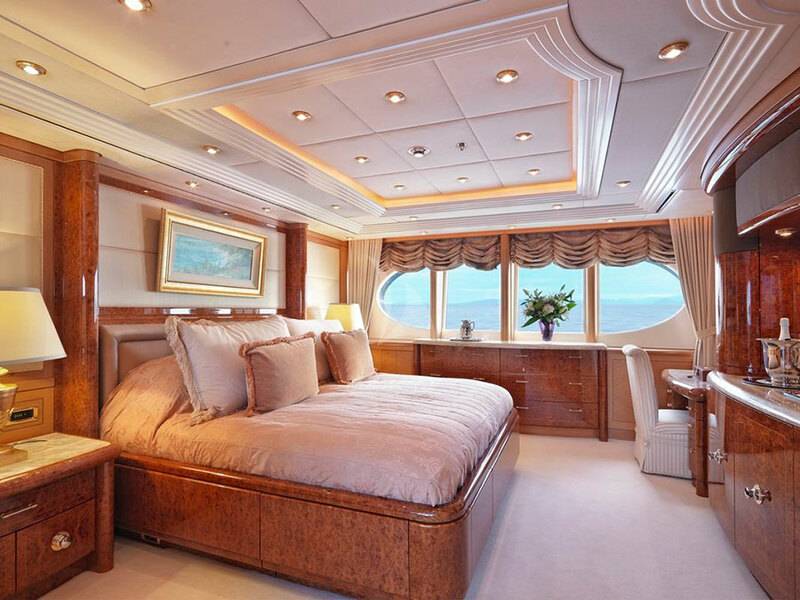 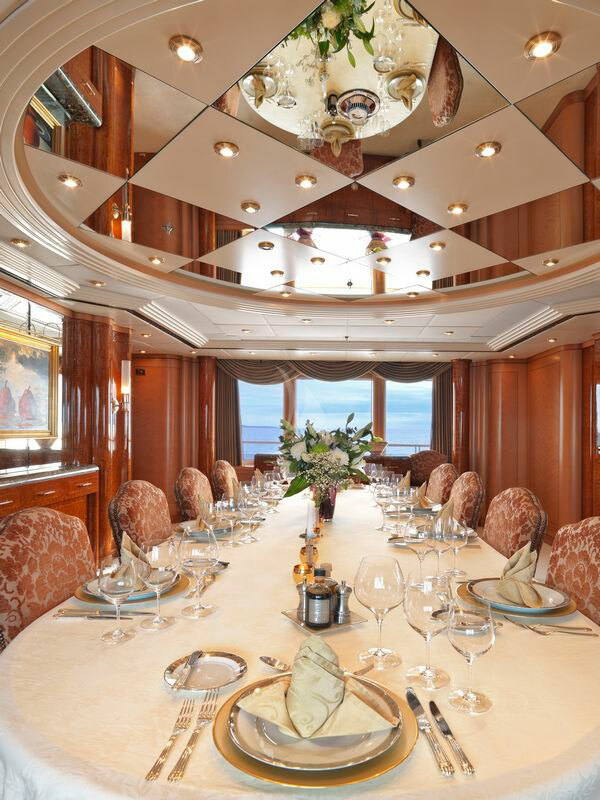 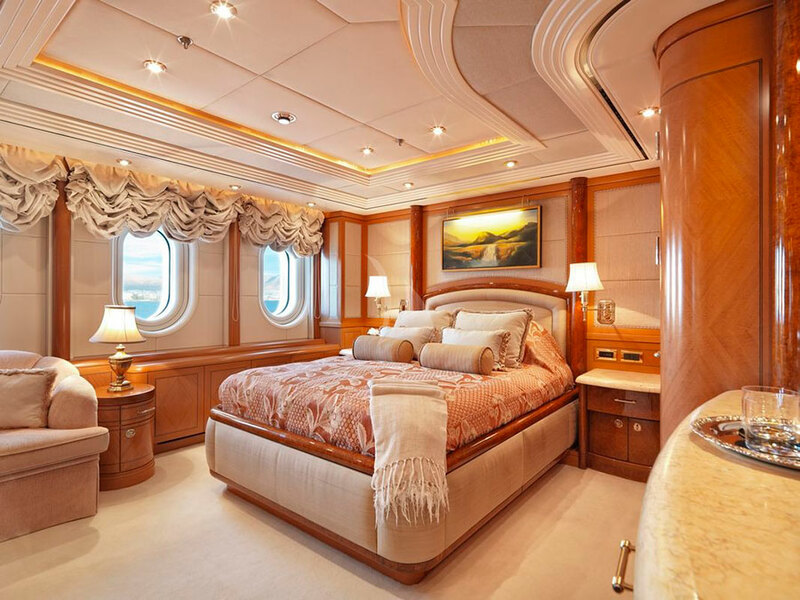 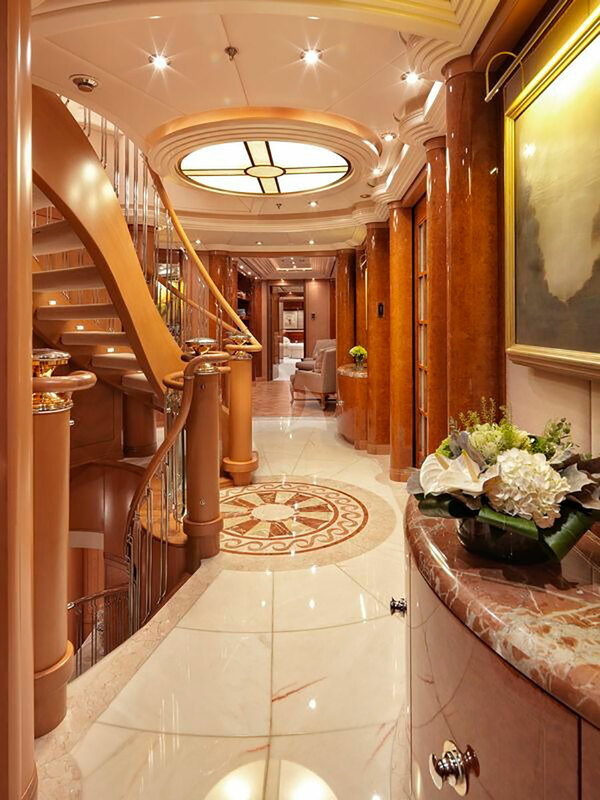 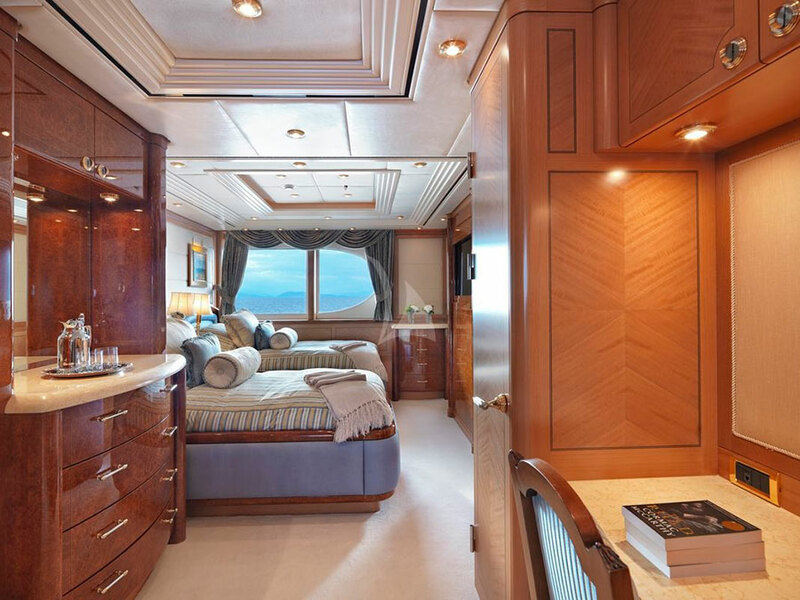 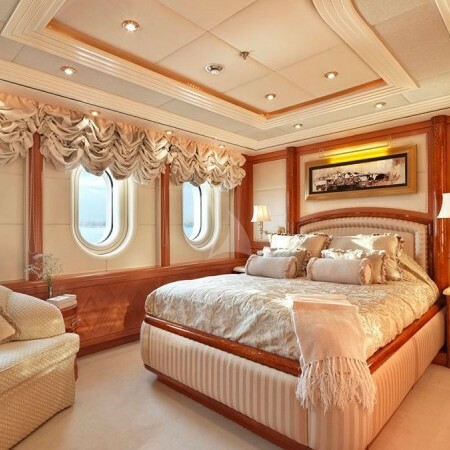 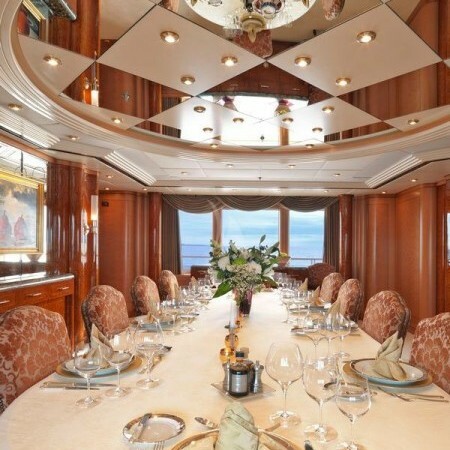 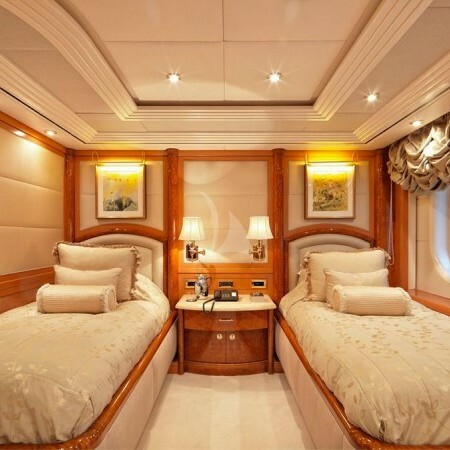 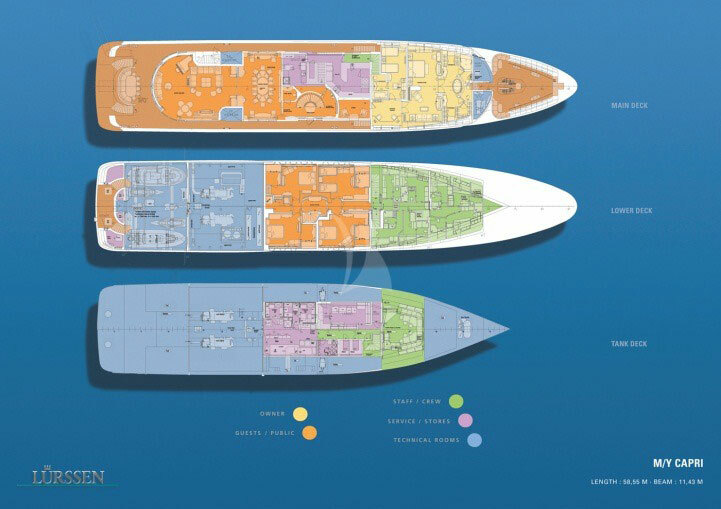 CAPRI I, built to the highest standards by German shipyard Lurssen, features exceptional craftsmanship throughout. 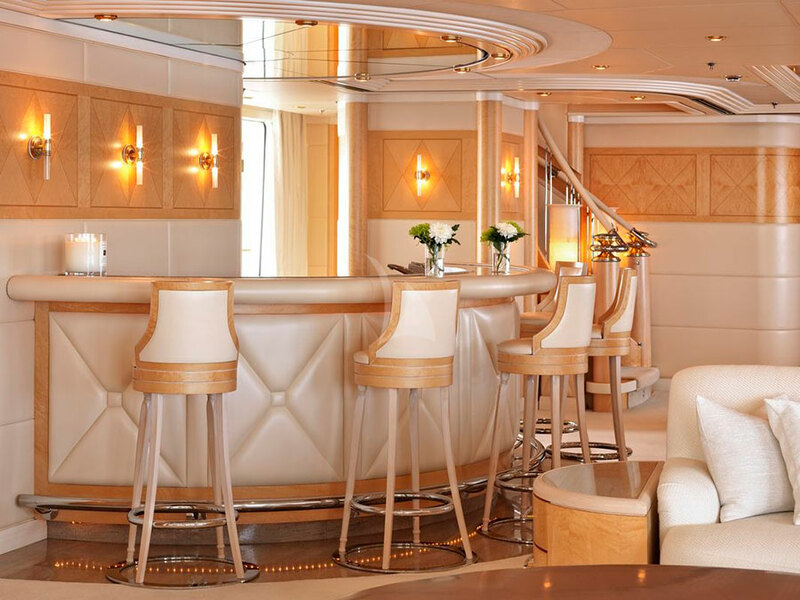 She is a combination of classic style & modern comfort, designed by Glade Johnson. 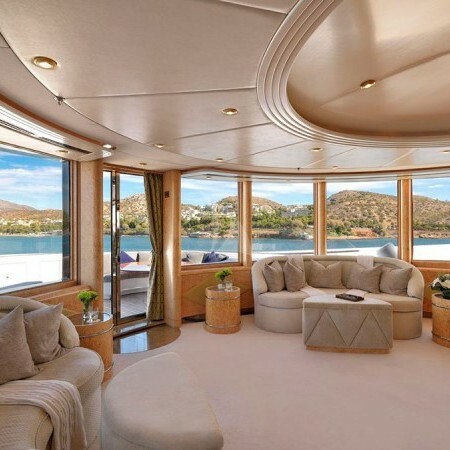 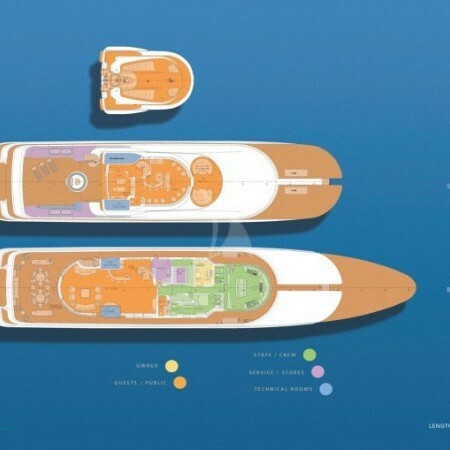 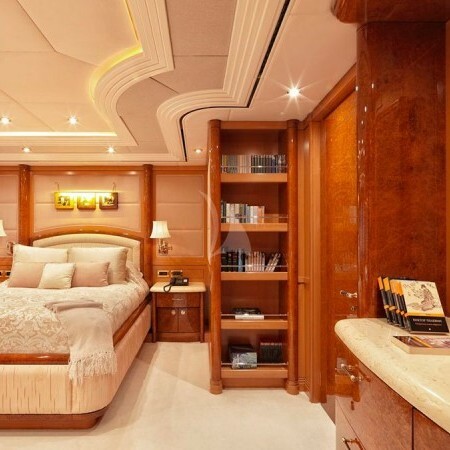 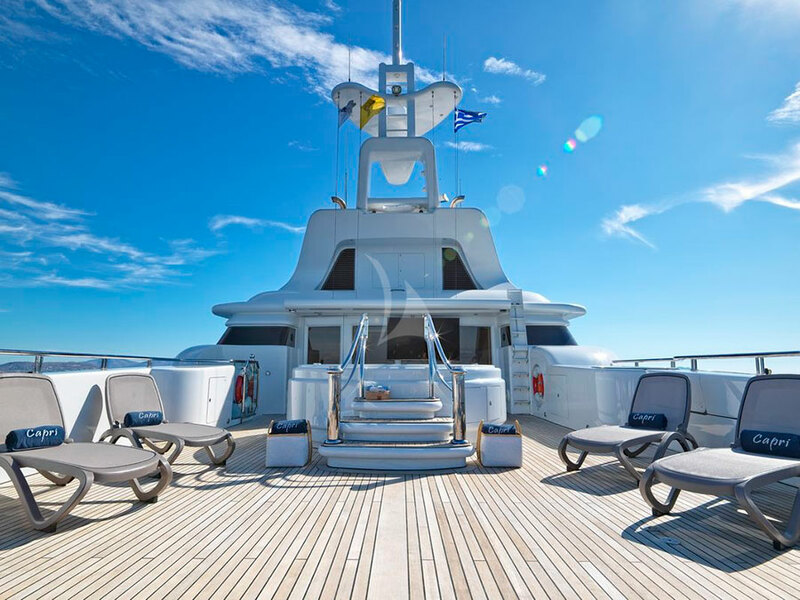 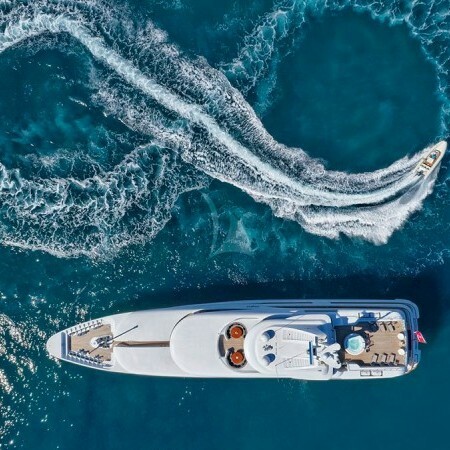 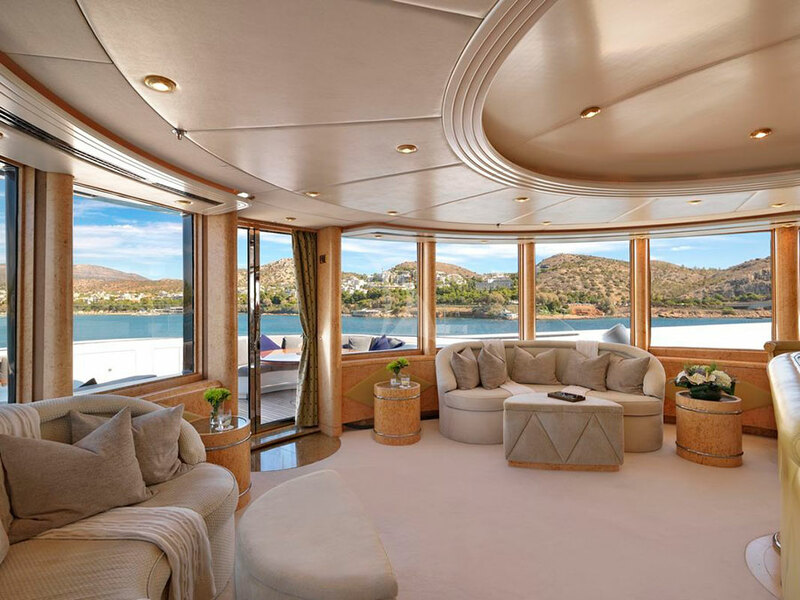 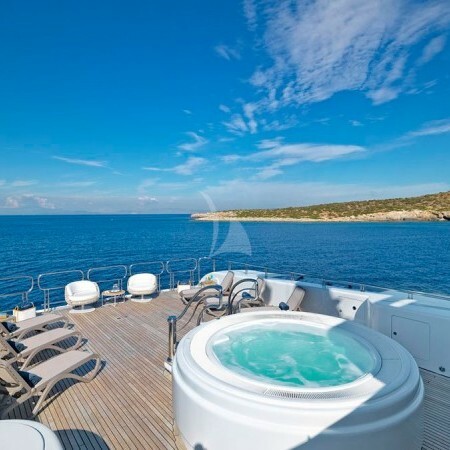 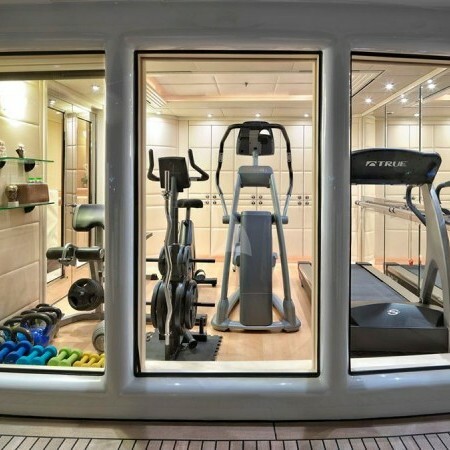 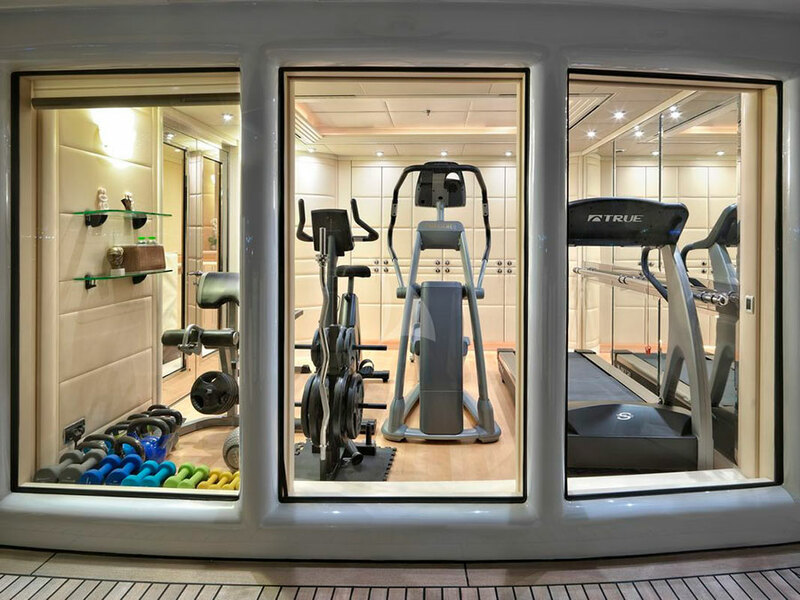 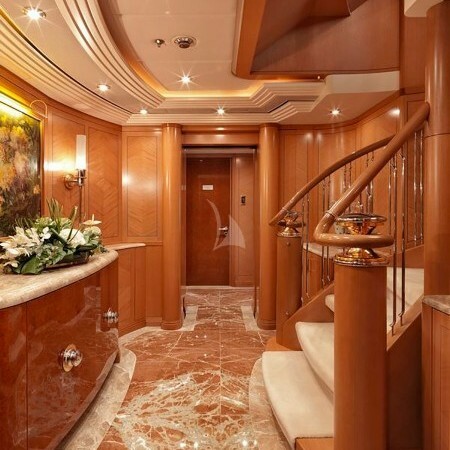 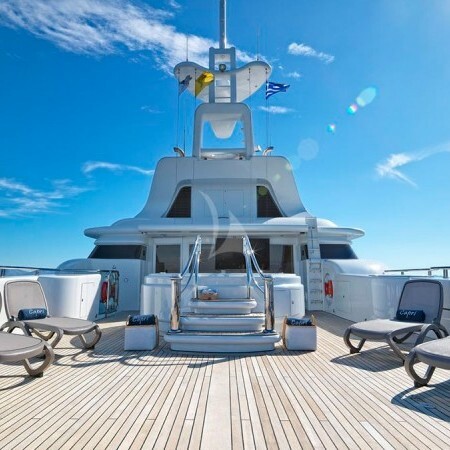 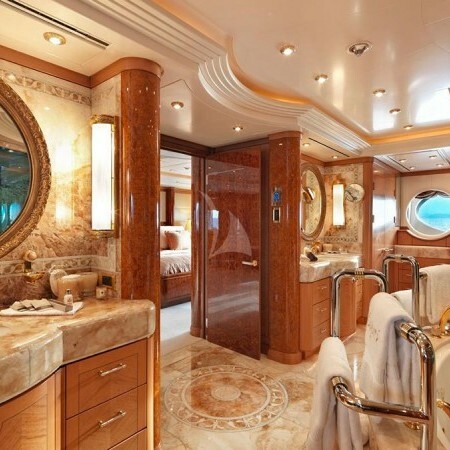 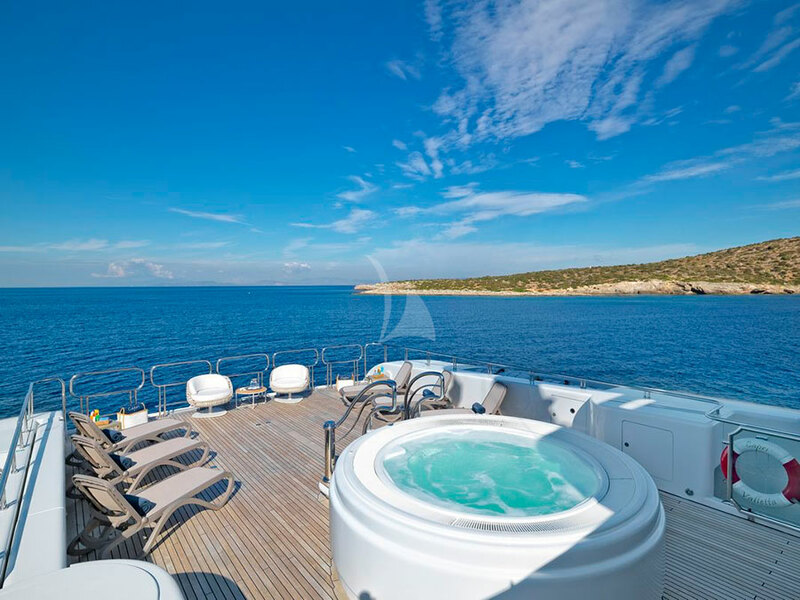 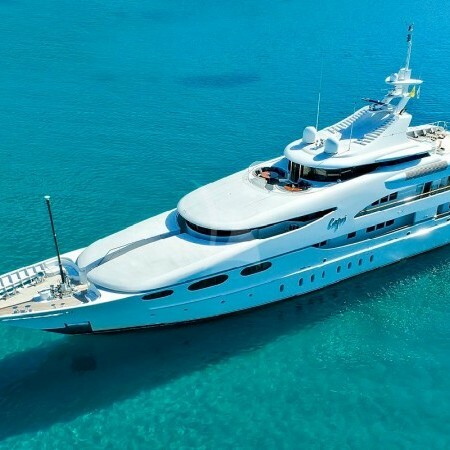 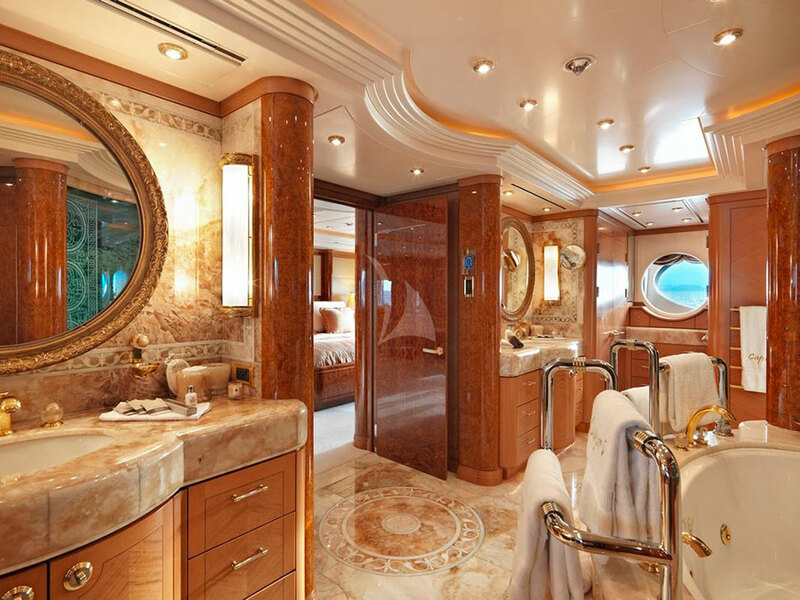 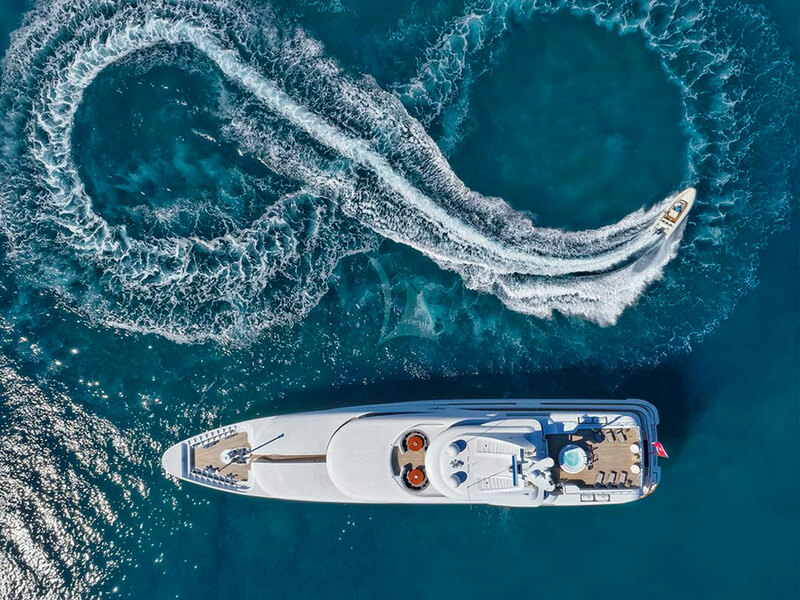 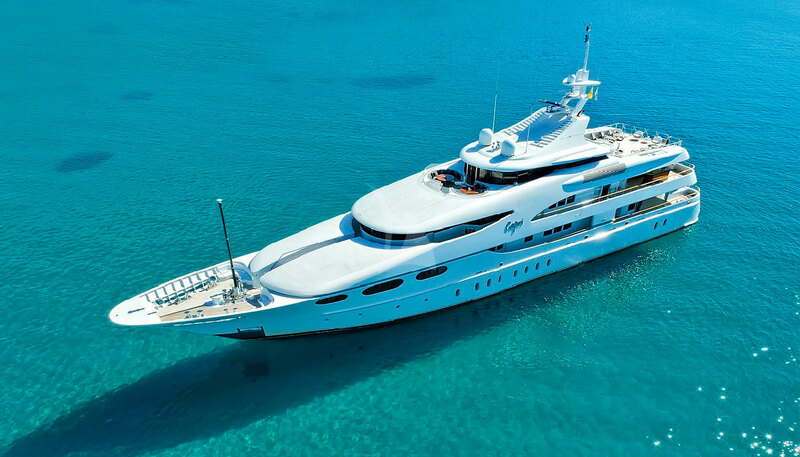 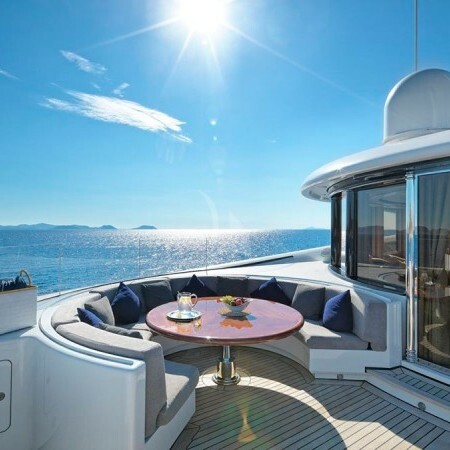 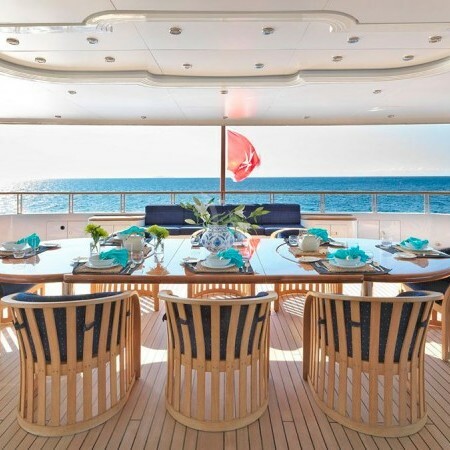 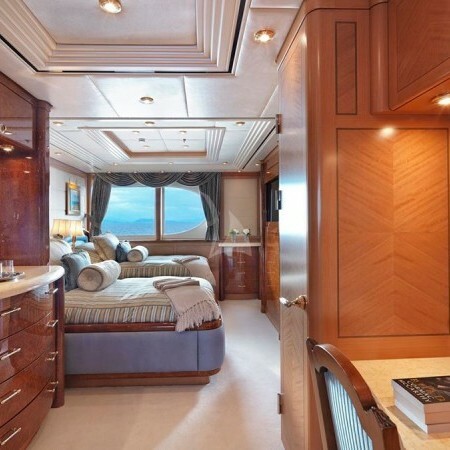 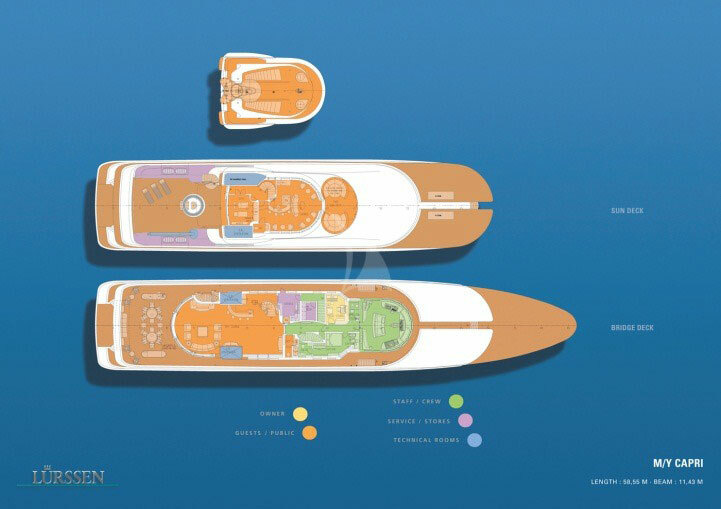 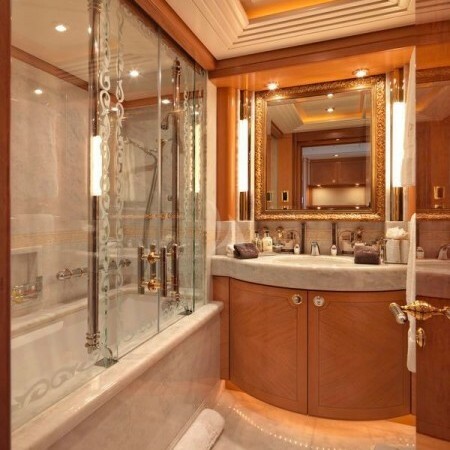 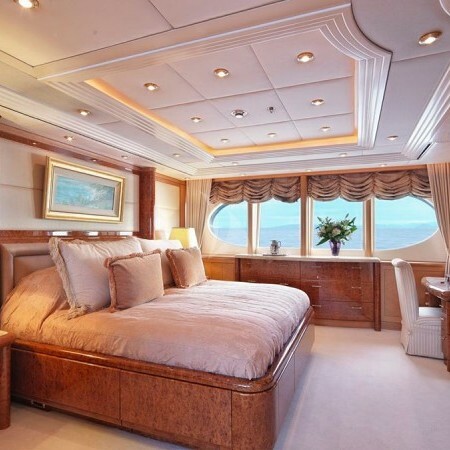 She has a fabulous range of contemporary spaces on board for relaxation and entertaining, as well as generous deck areas for amazing sea views, a Jacuzzi, and a fully equipped gym.